Need some rainbow magic food in your life? Try these fun loving and brightly colored recipes! 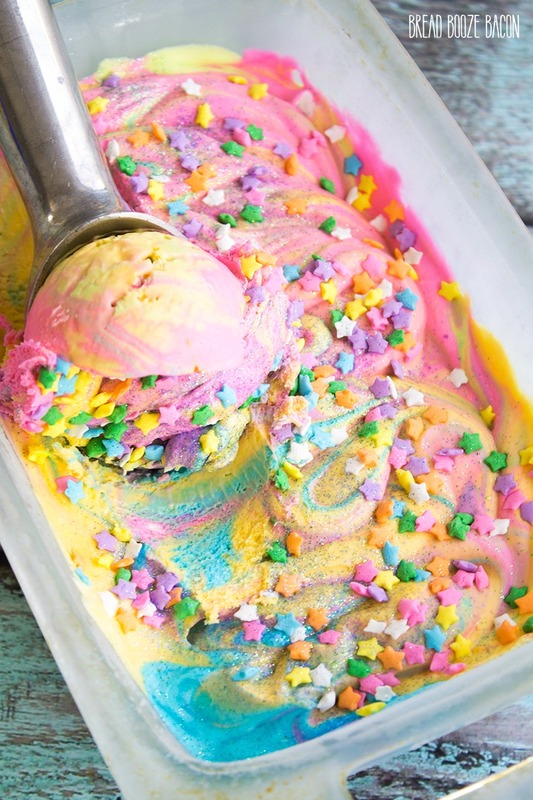 We found 15 rainbow unicorn recipes that will fill your hearts with joy! Pink hot chocolate, lucky charms, rainbow marshmallows and sprinkles! 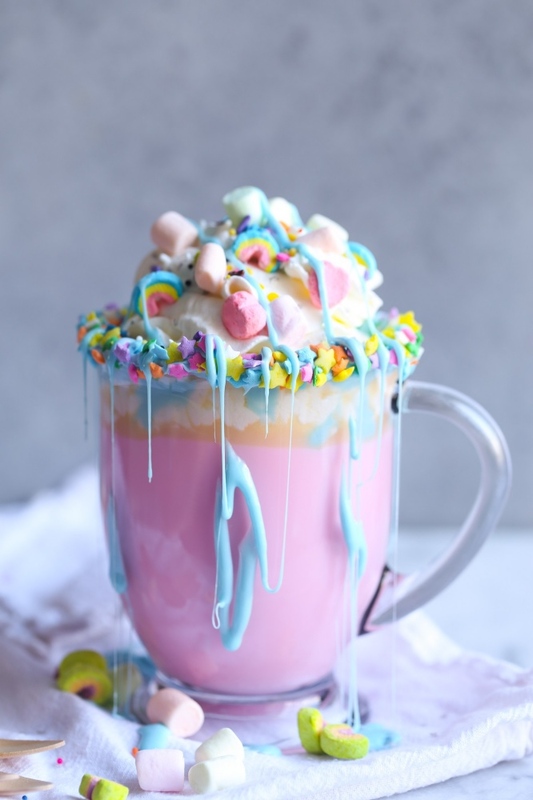 This Unicorn Hot Chocolate by Cookies and Cups is magic in a glass. I love sweet and savory treats! 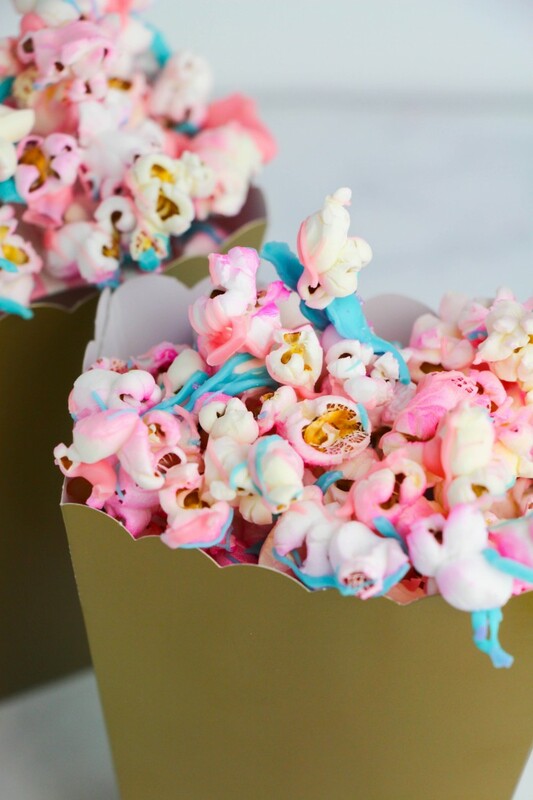 This Unicorn Popcorn by Life Love Liz Blog is totally easy and make and party perfect! 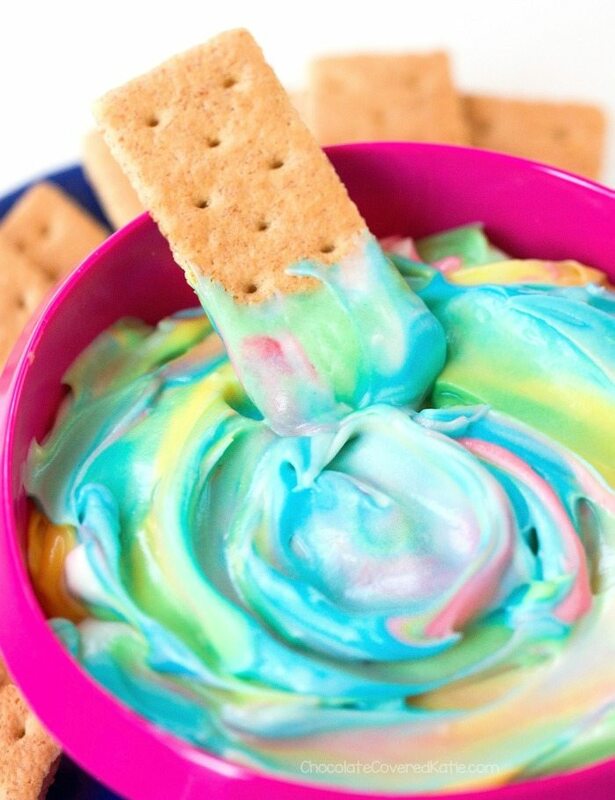 This Rainbow Unicorn Dip by Chocolate Covered Katie is deceptively cute and remarkably healthy! You can substitute cream cheese for a non-dairy alternative to be guilt free! These eyes are just so dreamy! 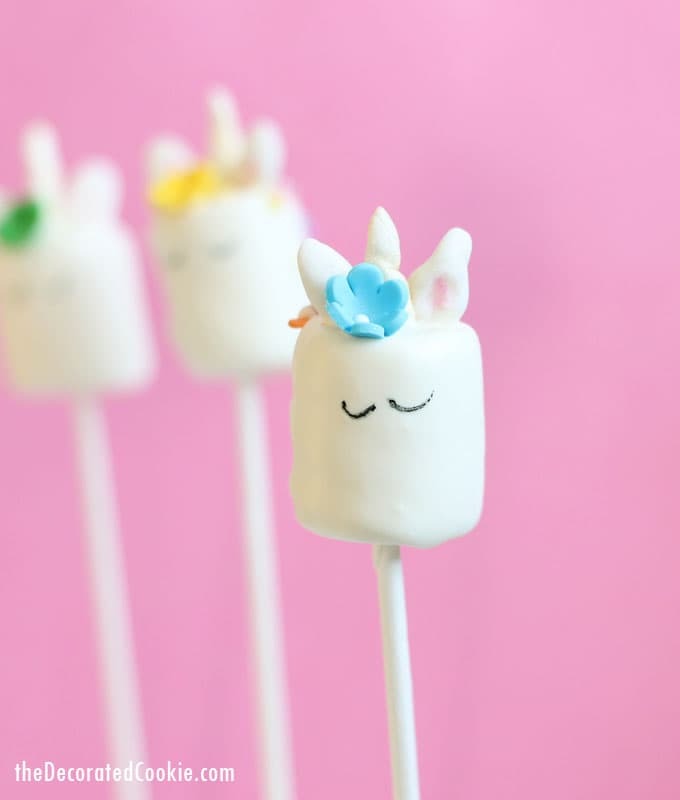 These Unicorn Marshmallow Pops by The Decorated Cookie are all about shaping and sculpting mini pieces of rainbow fondant. These would make to most adorable gift and are just too cute for words. 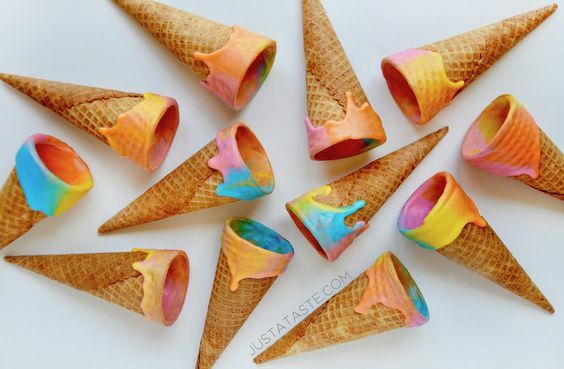 These swirls of color on the Unicorn Ice Cream Cones by Just a Taste are totally gorgeous! This easy DIY only takes a few minutes and will make your summer party magical. 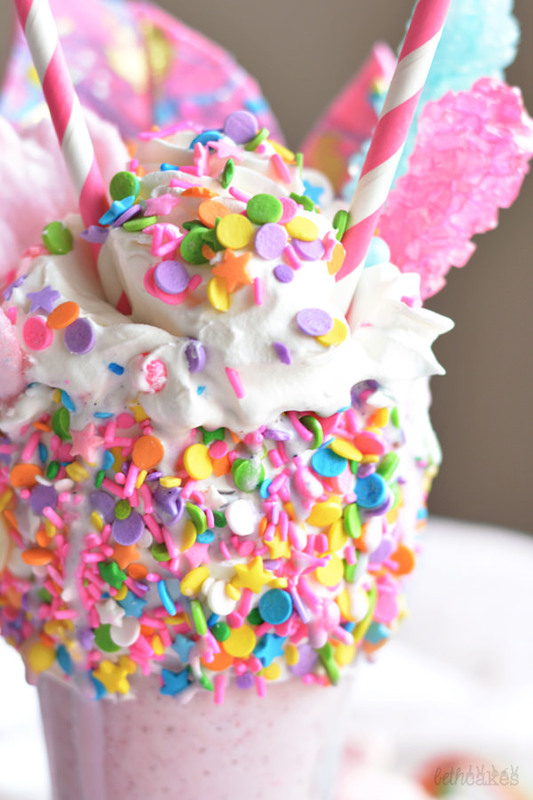 Since we just can’t stop with this Ice Cream you have to try this Unicorn Milk Shake Recipe by Beth Cakes! It’s all about the Rainbow Unicorn Bark that goes inside it! Who says that unicorn recipes need to be sweet? This Unicorn Pretzel Recipe by Lady Behind the Curtain is part sweet and savory! 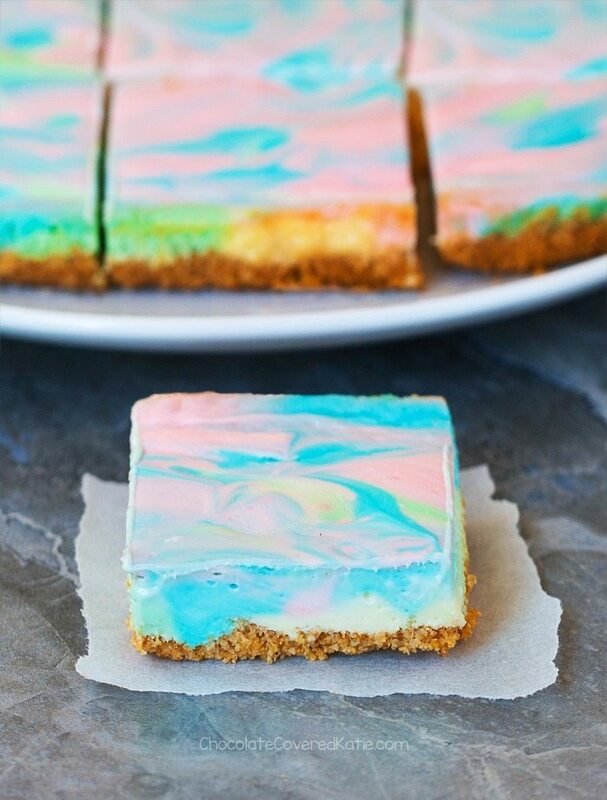 These Unicorn Cheesecake Bars by Chocolate Covered Katie Blog are so dreamy! 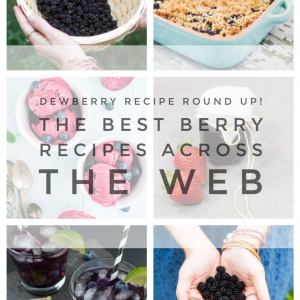 This is the same blogger that created the Unicorn Cheesecake Dip above! 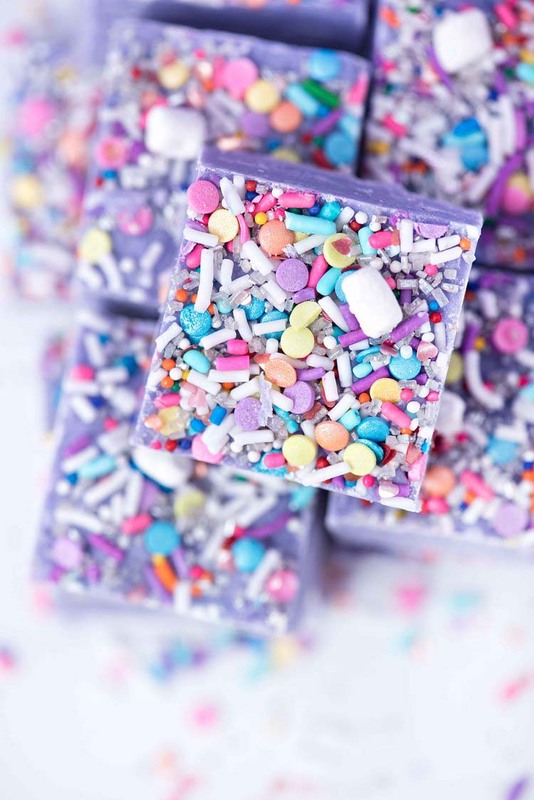 You have to check out this Unicorn Fudge Recipe by Sprinkles for Breakfast Blog! 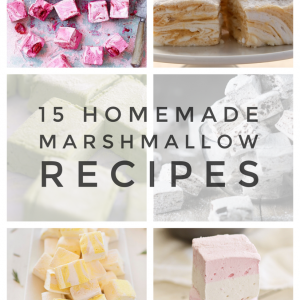 The photos are so dreamy and this white chocolate fudge recipe sounds easier to make than you would think! Here’s another recipe that would make a perfect party treat! 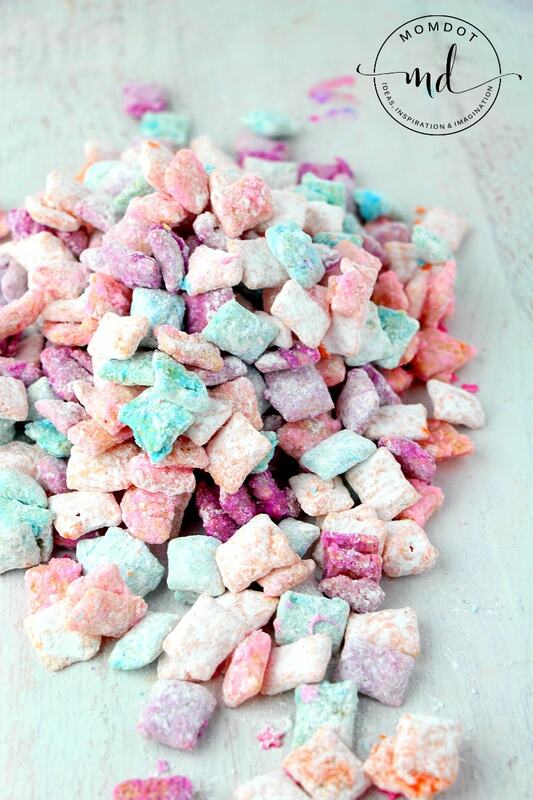 This Unicorn Muddy Buddies Recipe by Momdot is just a simple blend of chex cereal, powdered sugar, and white chocolate. This is the type of recipe where you can add extra treats like dried fruit and nuts and really make it sparkle! 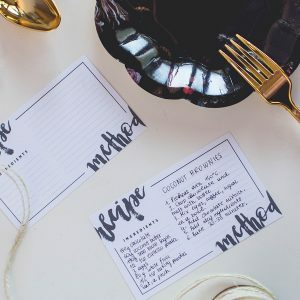 Momdot Blog for the win! 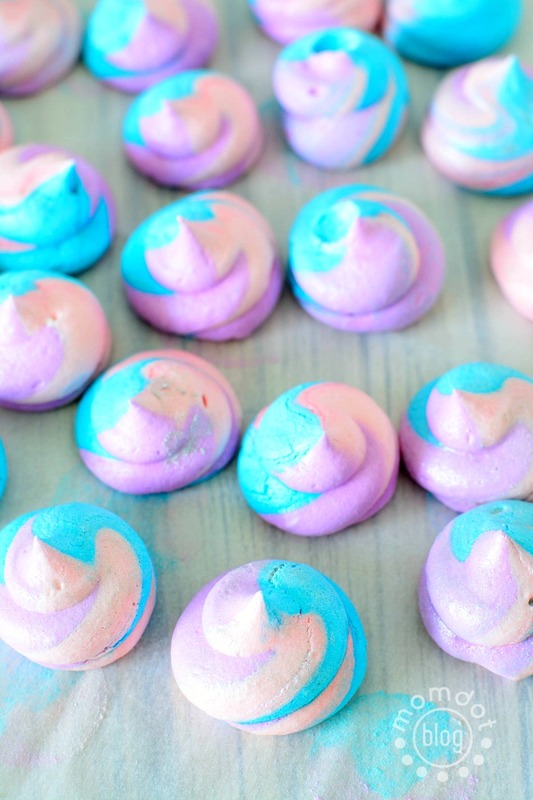 This Unicorn Meringue Recipe is created by the same person as the Muddy Buddy Recipe! If you haven’t tried meringues they are so light and delicious and this recipe is a snap! There are lots of Unicorn Cake Recipes on the web like this one or how about this one. But we wanted to take a moment to spotlight an LA Bakery that can make Unicorn items for you! Sometimes you gotta let the pro’s do it and Creme and Sugar make baked goods that are oh so dreamy. If you already have a sweet tooth here’s the recipe for you. 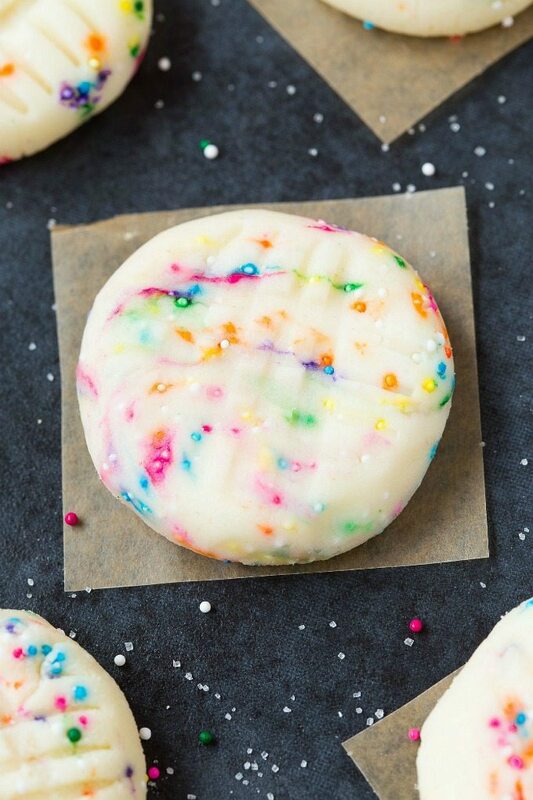 It’s Healthy No Bake Unicorn Cookies by The Big Man’s World. They also happen to be paleo, gluten-free, and vegan and have a bit of healthy protein too! 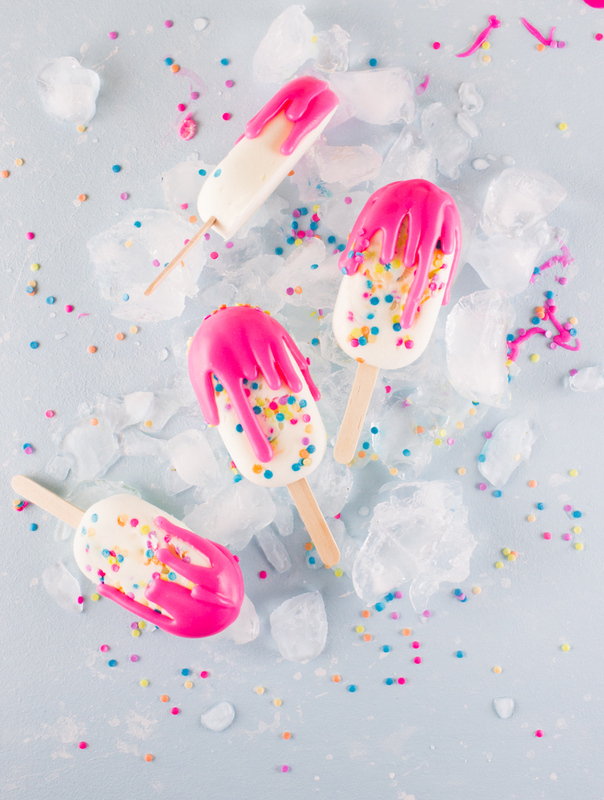 These Rainbow Cake Batter Popsicles by The Simple Sweet Life are part healthy and part decadent! They combine yogurt for a rainbow summer treat! Need more Unicorn Recipes in Your Life? 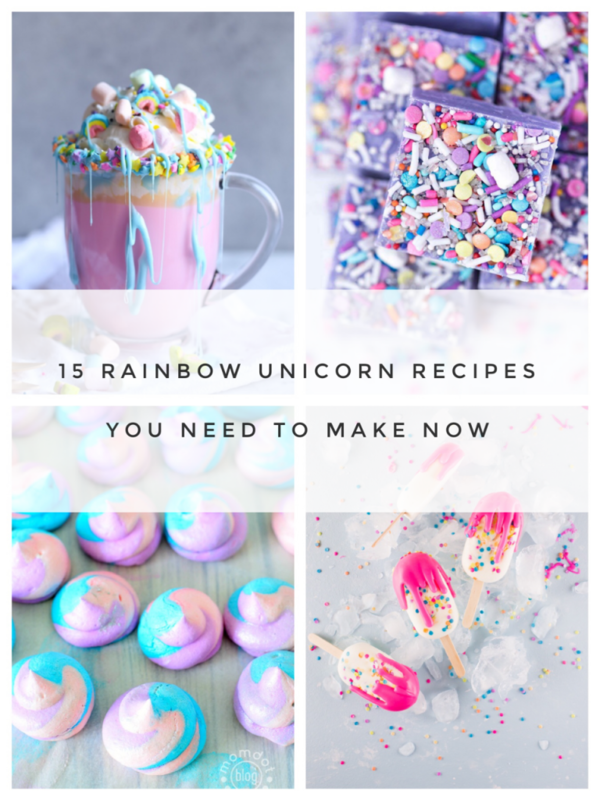 Follow our Unicorn Recipe Pinterest Board Here!